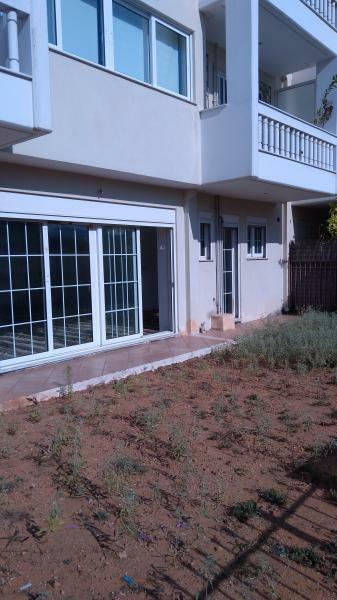 Vrilissia Patima, An apartment of 146 sqm of 2008, ground floor, luxury unfinished residence (the estimated cost of work to finish the house is about 20.000 euros). 2 levels 102 sqm + 44 sqm in a very unique quiet location with entrance from a park and unlimited view Penteli, 3 bedrooms, 1 playroom, 1 bathroom, 1 WC, kitchen, large living room, fireplace, large living room with 113 sqm verandas and private gardens front and back, dual facade of a total area 102 + 113 = 215 sqm. 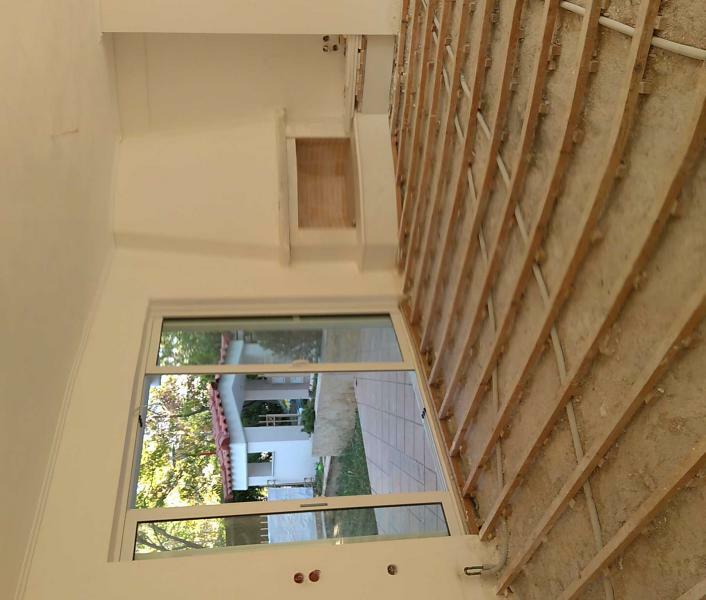 Installation for ventilated wooden flooring throughout the surface, gas, alarm cameras, air conditioning and autonomous heating. Electric safety shutters, sliding doors - ALUMIL aluminum windows with stones, screens, spacious closed parking and 2 independent central doors, with 2 Steel Doors double doors. 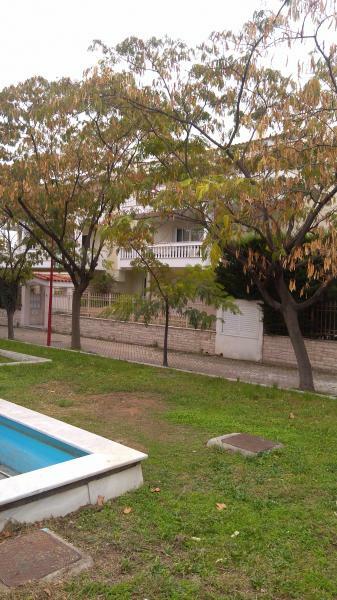 In a newly built residential building open to any alterations in a unique low-rise building area, close to a swimming pool, swimming pool, tennis, school and main streets with shops. Price 250.000 euros. Only serious offers.